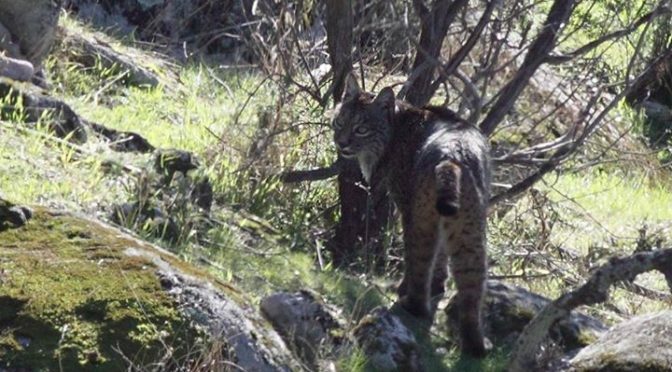 Iberian Lynx seen back on Monday (shot 1 and 2) and Tuesday (shot 3, 4 and 5) in Sierra Morena with Jane and John from the UK. Our second day in Sierra Morena and what a day we had. To see the rest of the photographs and the other species seen click below to go to the blog. A wildlife blog (Birds, Butterflies, Dragonflies, Orchids and Wildflowers), birdwatching tours and wildlife holidays in Granada Province, Spain. 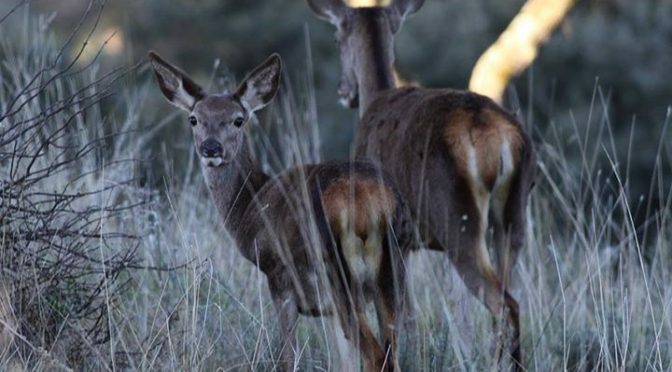 Some of the Red Deer we saw in Sierra Morena on our first evening there. Guadalhorce and Zapata, Malaga Province and Sierra Morena, Jaen Province. The first day with Jane and John from the UK in Sierra Morena. Poncho is a special wine that’s made in Aragon at Christmas. It’s like a mulled wine made with fruit and cinnamon but you let it cool before drinking it. This Friday in Biescas you can learn exactly how to make it (then bring it round to my house for a tasting!). The final shot from a stunning day with John and Jane from the UK in Sierra Morena, this very nice stag followed views of Otter, Spanish Imperial Eagle and a fantastic Iberian Lynx.